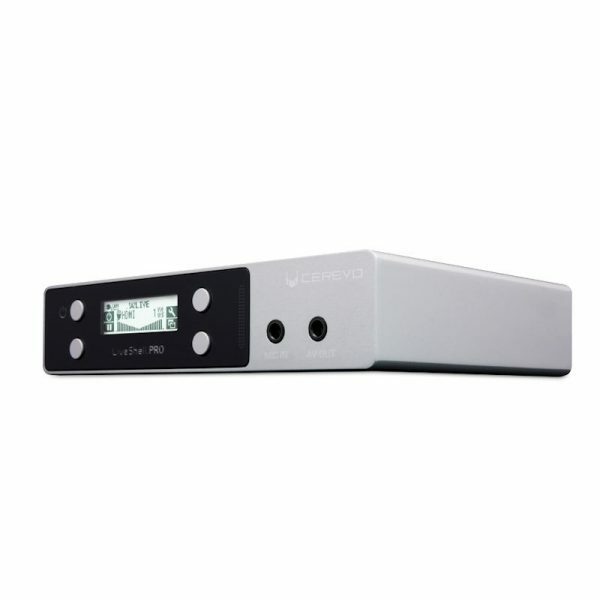 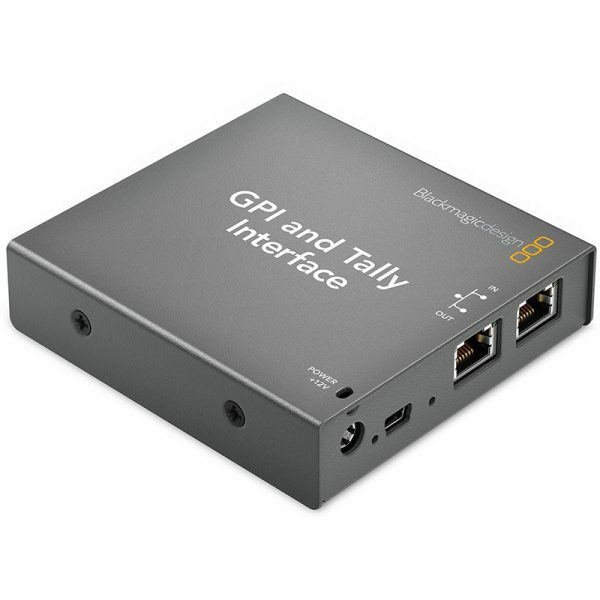 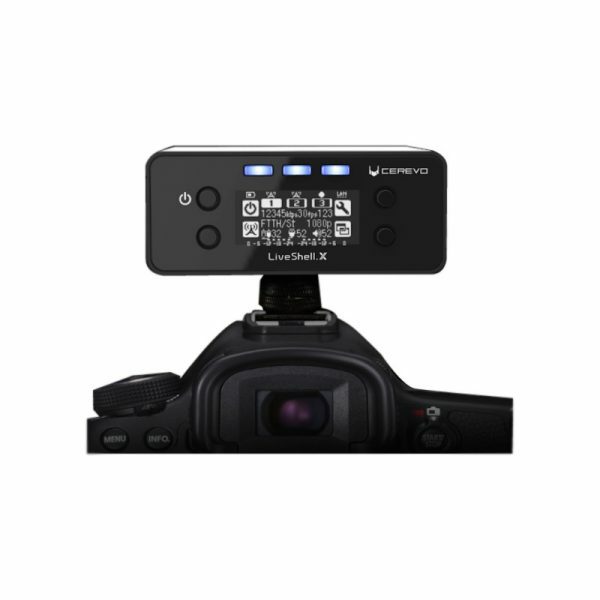 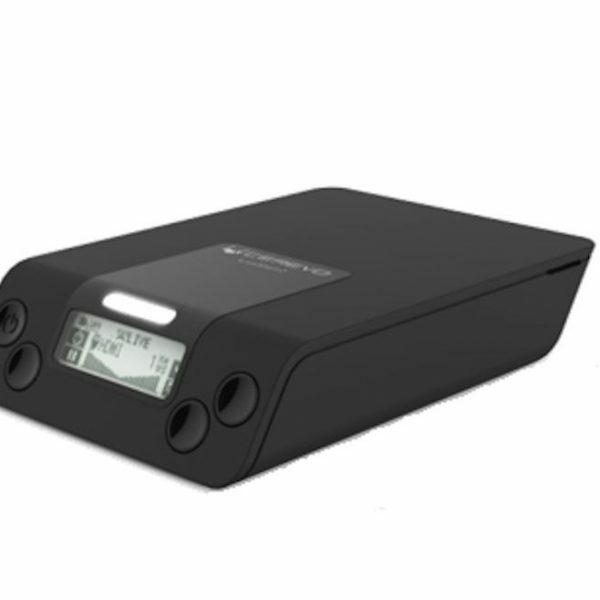 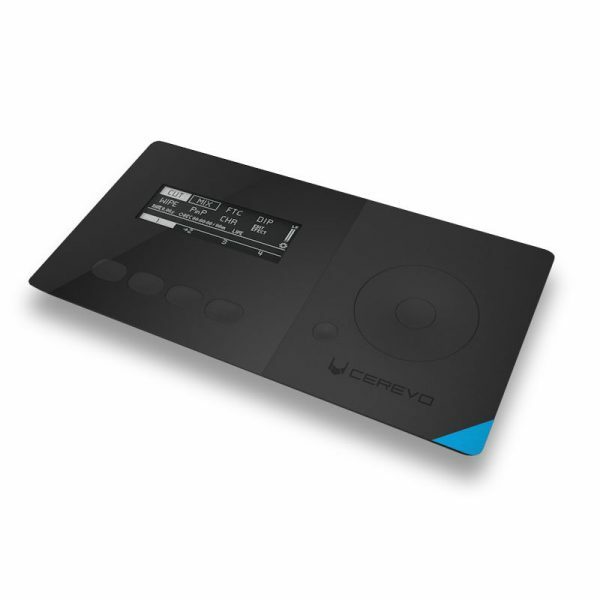 Standalone live H.265 streaming direct vanaf de camera tot 1080/60p en 3 kanalen multicasting. 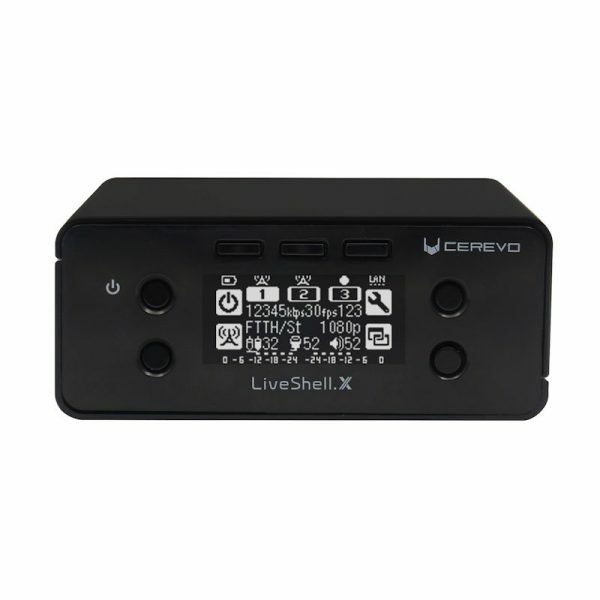 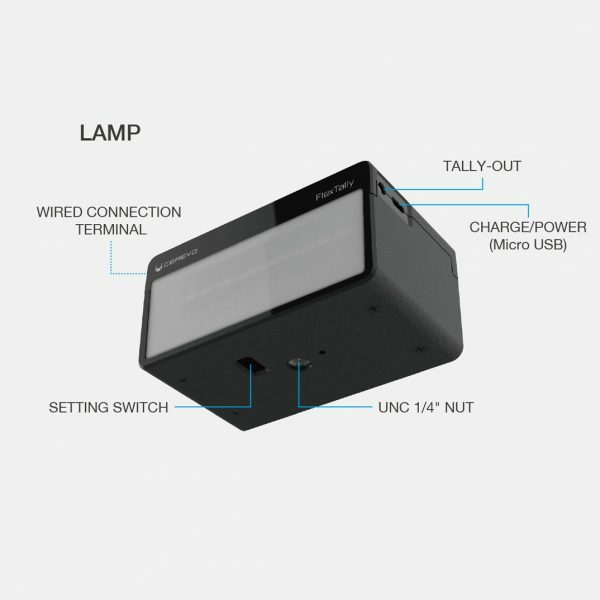 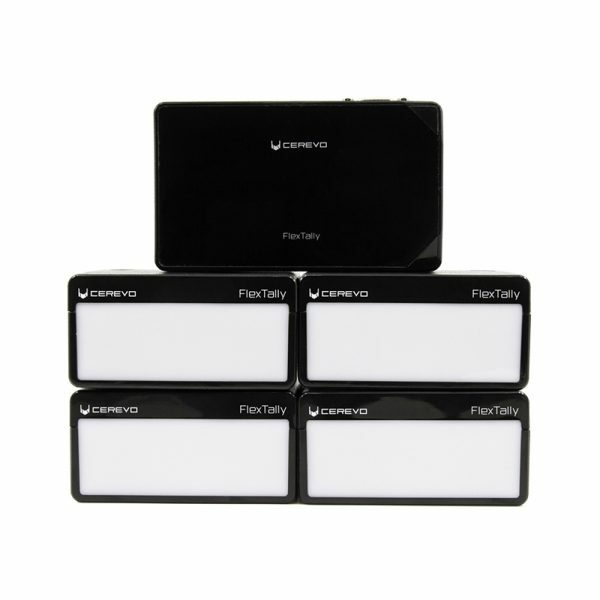 De Cerevo FlexTally bevat 1 basisstation + 4 tally lampen. 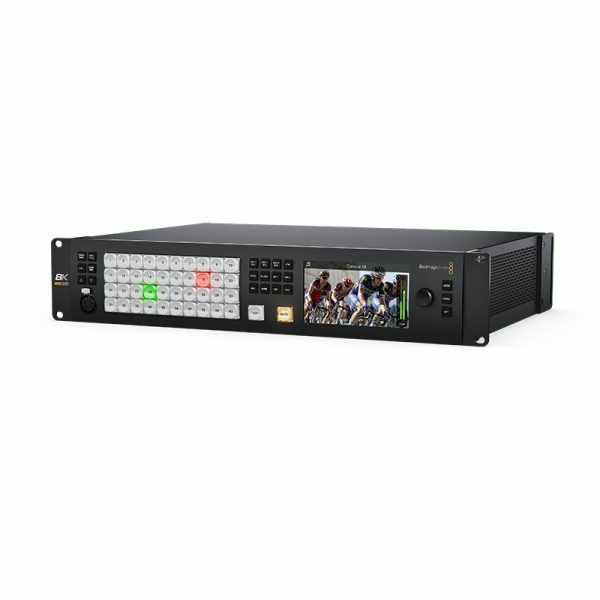 Now you can position your cameras a long distance away from your switcher and get closer to the action with ATEM Camera and Studio Converters. 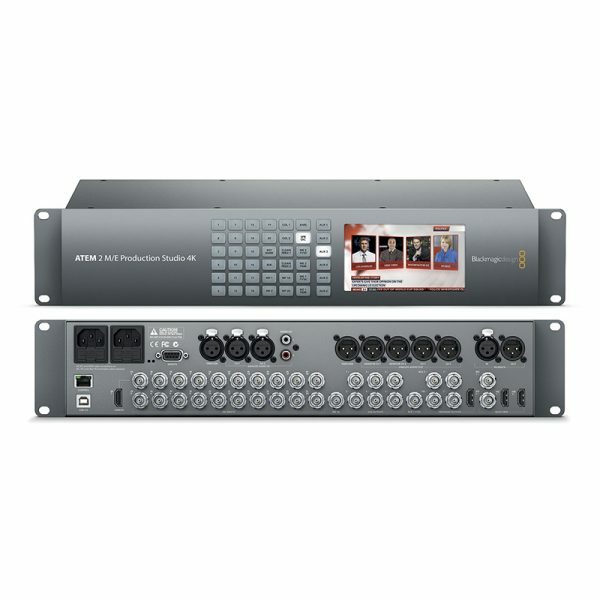 The new ATEM 2 M/E Production Studio 4K lets you produce broadcast quality live multi camera production in SD, HD or amazing Ultra HD! 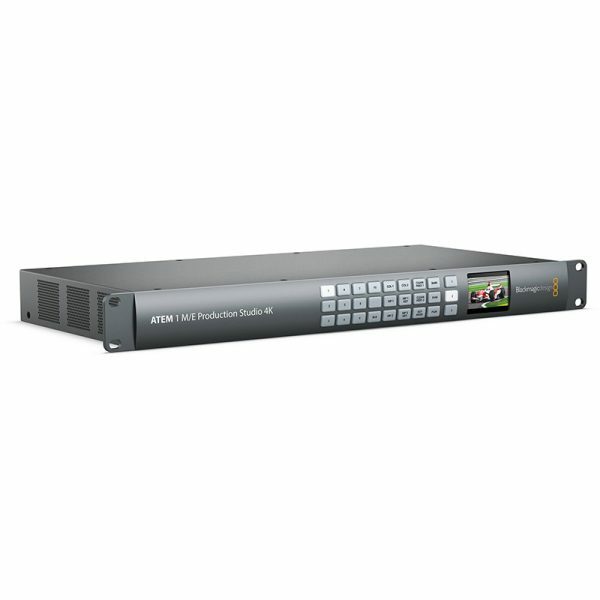 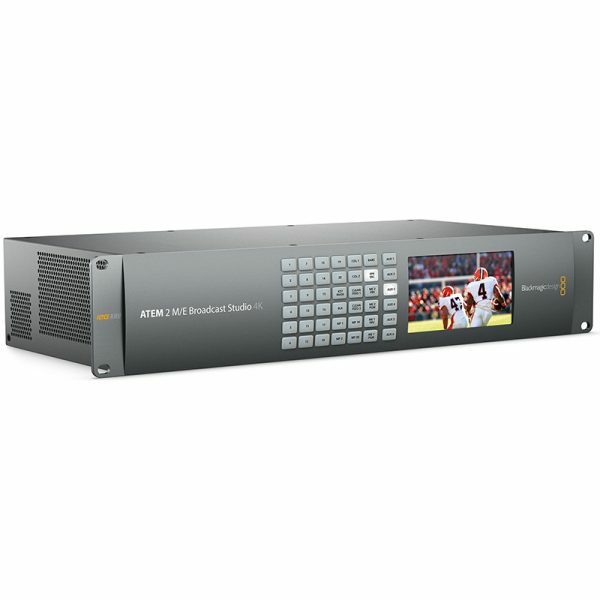 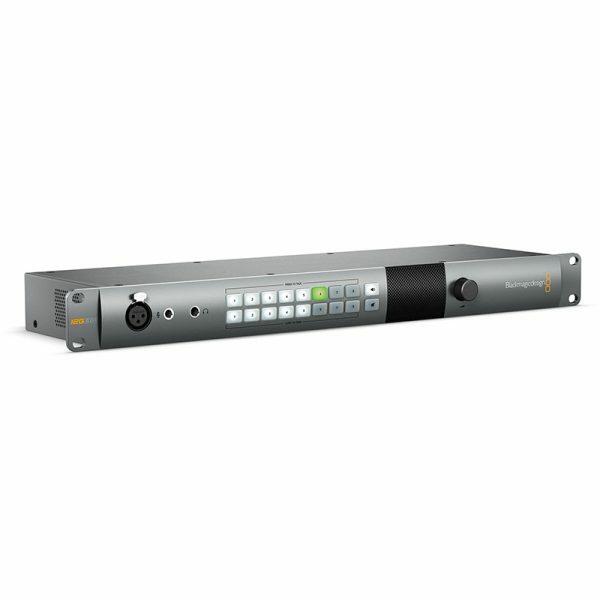 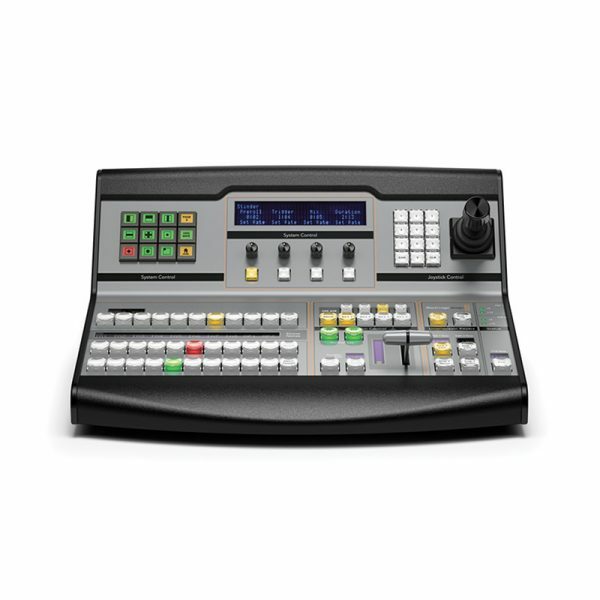 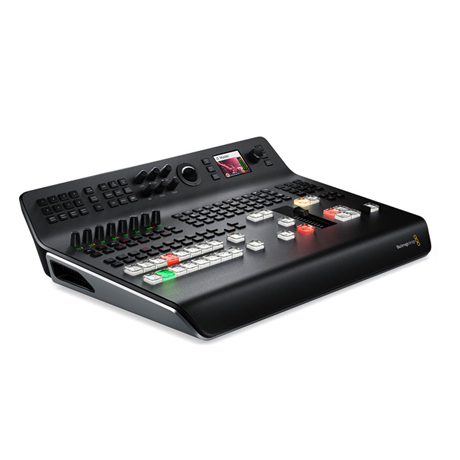 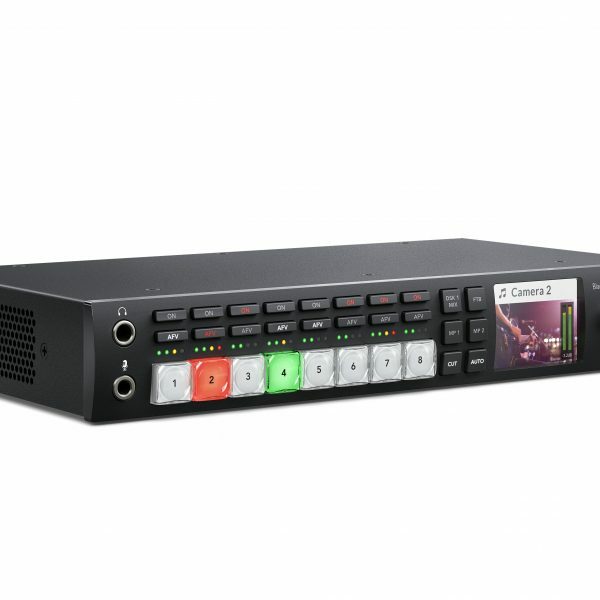 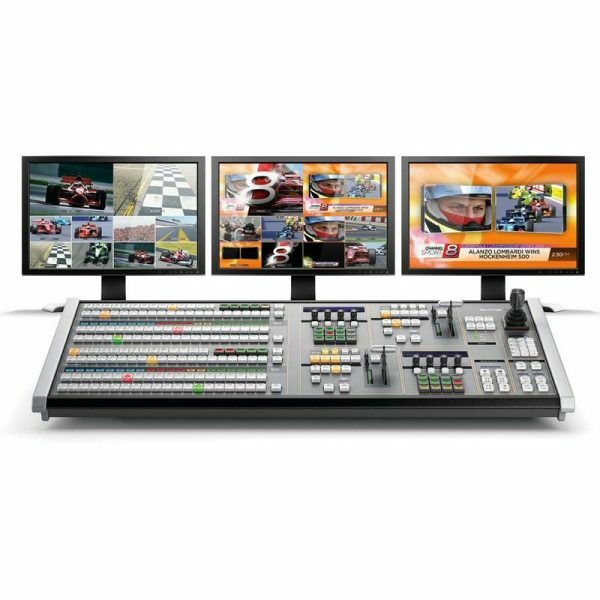 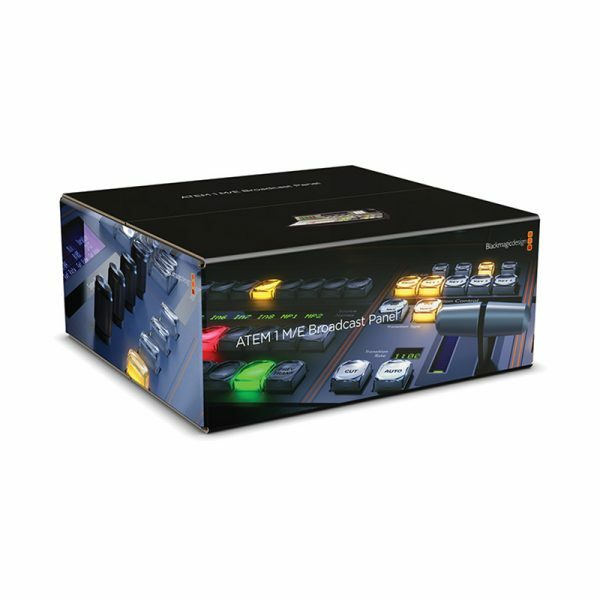 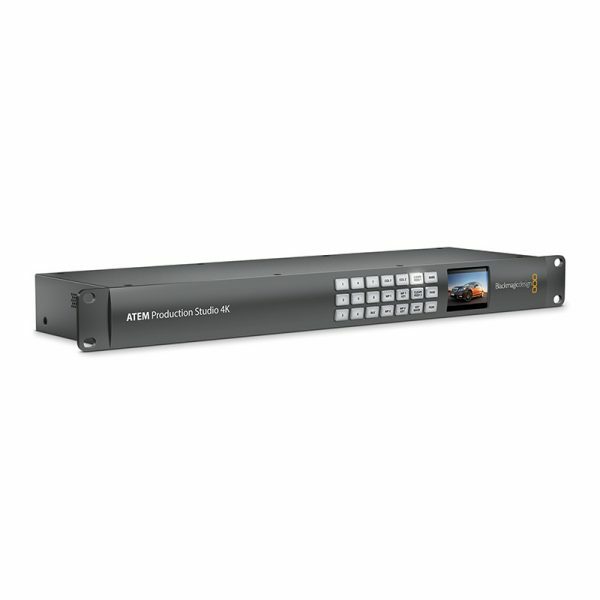 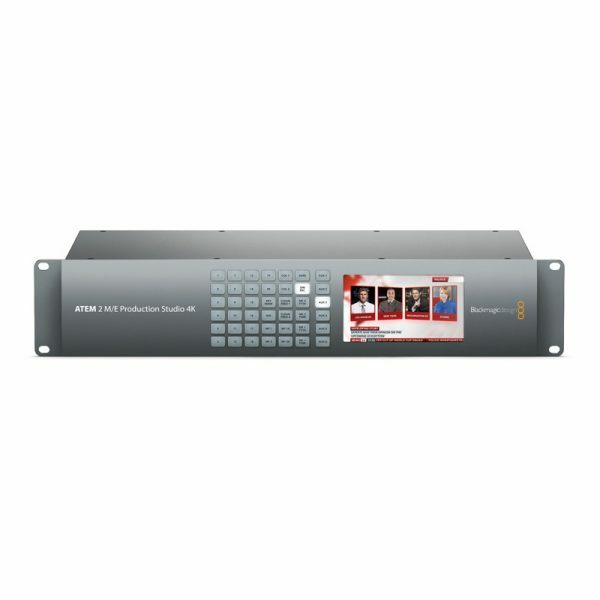 The advanced ATEM 1 M/E Production Studio 4K model switches between SD, HD or Ultra HD video standards so you can connect a wide range of video sources such as cameras, disk recorders and computers.